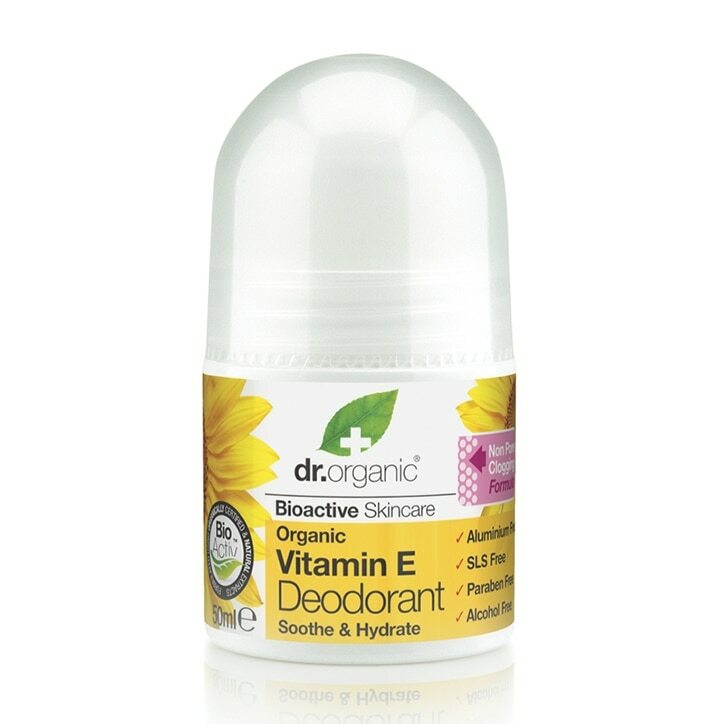 Dr Organic Vitamin E Deodorant is rated 4.3 out of 5 by 20. Rated 4 out of 5 by Aviaj from Great smell This is the first time I have used a natural deoderant and I’m pleasantly surprised. It smells great and lasts surprisingly well. If you get sweaty you’ll have to reapply but it’s so much nicer knowing that I’m using something natural and kind on my skin! Rated 5 out of 5 by Sammie83 from Love all the deodorants in this range! All the deodorants by Dr Organics are great. First time trying this one and I love it.